Jean Bosco Nsengimana (Team Rwanda) put in a stunning performance to win the opening time trial of the Tour de Rwanda 2017 opening stage, covering the 3.3km around Kigali clocking a time of 3minutes and 45 seconds. Valens Ndayisenga (Tirol Cycling Team rider) was second three seconds, South African De Bod Stefan from (Dimension Data for Qhubeka) finished third at seven seconds. Joseph Areruya (Dimension Data) came in the fourth place at eight seconds, Suleiman Kangaingi (Bike Aid) rider came fifth at ten seconds, and Team Illuminate’s Piper Cameron (USA) was sixth at eleven seconds. Another Rwandan racing for Dimension Data Samuel Mugisha came eighth to make it three riders from defending Champions Dimension Data for Qhubeka. 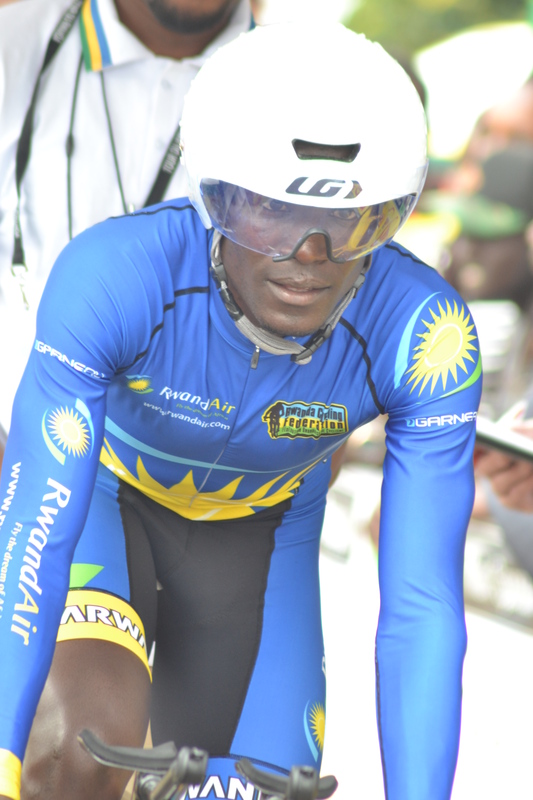 Jean Claude Uwizeye was the second Team Rwanda cyclist to have finished among the best ten at 12 seconds. 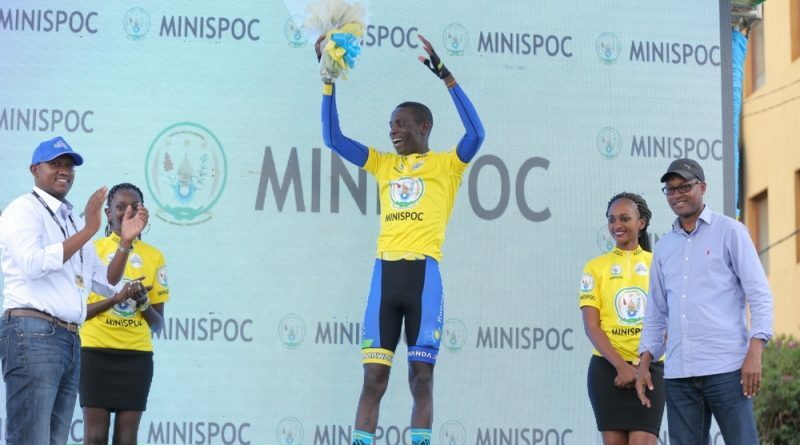 Just like in 2015, Nsengimana won the same opening stage during the 7th Tour de Rwanda edition on a 3.5km prologue race only this time he beat that time by seven seconds having clocked 3’52’. Speaking after the first stage, Nsengimana said that it is amazing to get the Stage 1 win, big thanks to everyone who’s supported me including my teammates let me hope tomorrow it stays that same. FERWACY President Aimable Bayigana has said that this year’s competition will be very competitive if you consider the other teams that include riders from Dimension Data Debutant Stefan de Bod, Eritrea and the USA. The opening stage was marked by some rain though it started not for long when Stage 1 was coming to a climax and it did not spark any crash. 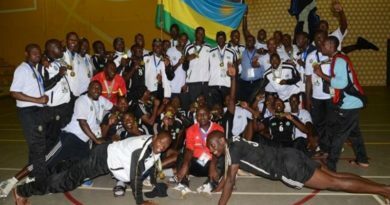 Morocco national cycling team withdrew from this year’s 9th edition of Tour du Rwanda while Australian Tirol Cycling Team rider has only three riders because the other two failed to receive travel visa’s on time. 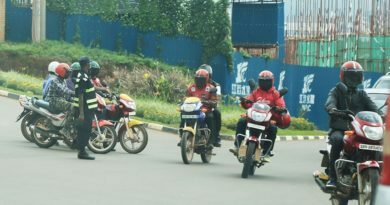 The race will proceed from Kigali-Huye on Monday, November 12 covering a distance 120.3km including 4 categorized climbs. Meanwhile, Valens Ndayisenga remains the only rider to have put on the yellow jersey 12 times this year. 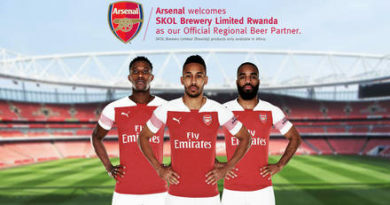 Nsengimana has won the jersey 9 times followed by Kiel Reijnen (USA), Dylan Girdlestone (SA) and Lill Darren (SA) all have won it four times respectively. Three riders Mr. Debesay, V.Ndayisenga and Reijnen, have a record for winning four stages since the race was internationalized by UCI. 45 new riders are participating in the 9th edition of this Tour of Rwanda a renewal rate of 59.2% against 54% in 2016. 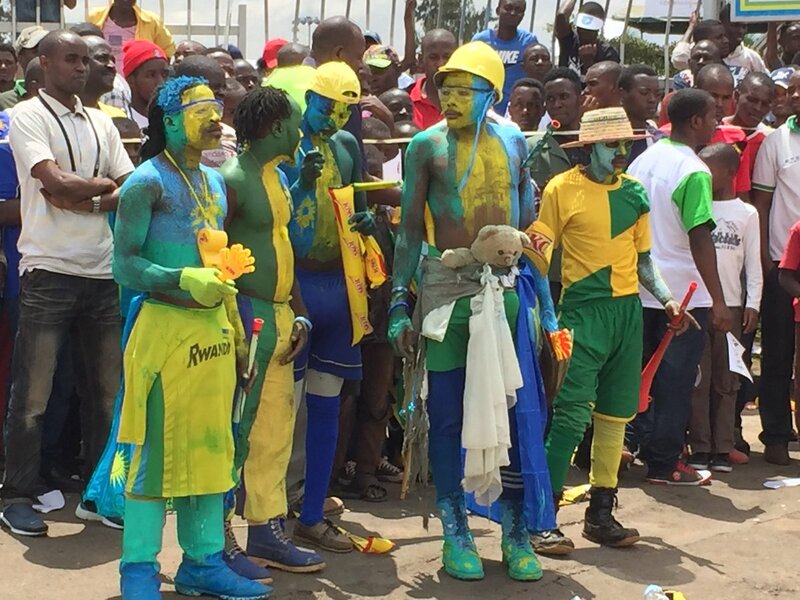 407 different runners took the start of the Tour du Rwanda for a total of 627 participations since 2009. There apparently four new nationalities: Mauritius (5), Slovakia (5), Austria (3 riders), Colombia (1) among the 17 different nationalities. 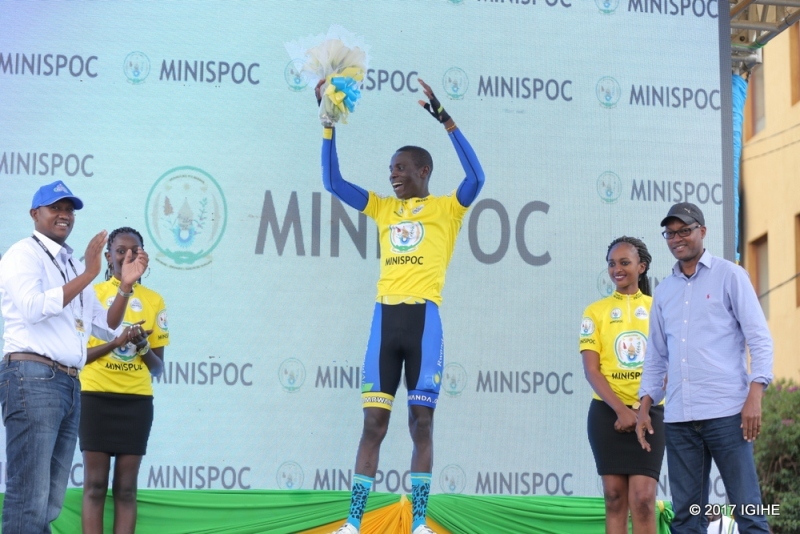 Team Rwanda rider Gasore Hategeka is the only one to have participated in all trials; nine times and three nations hold most stage wins namely: Rwanda Morocco and Eritrea. 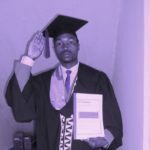 The youngest stage winners include the younger Valens Ndayisenga’s age final winner in 2014, ahead of Daniel Teklehaimanot (22 years in 2010), Jean-Bosco Nsengimana (22 years old in 2015). 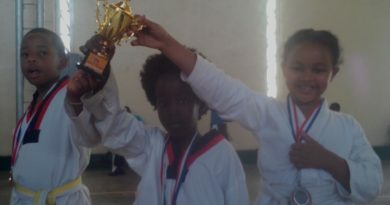 18 years and 10 months, the youngest Merhawi Kudus stage winner in 2012, ahead of Natnael Berhane (20 years and 11 months in 2010) and Valens Ndayisenga (20 years and 11 months in 2013). Nov. 19: Stage 7 Kigali-Kigali 120km+ 10 categorized climbs (one per lap of the circuit).